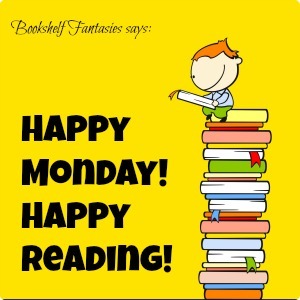 The Monday Check-In ~ 1/1/2018 – Happy New Year! 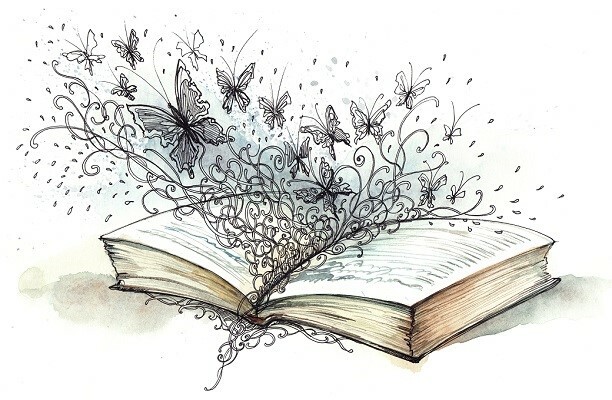 Wishing one and all a joyful 2018… fill with health, laughter, and great books! 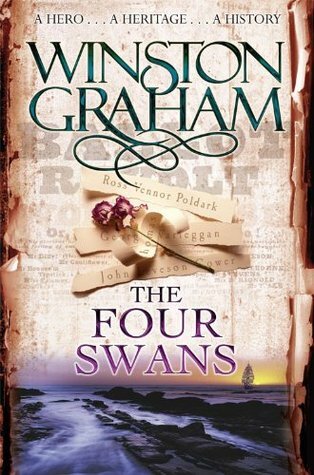 The Four Swans by Winston Graham: Book #6 in the Poldark series. I enjoyed it so much that I’m moving straight ahead with #7! 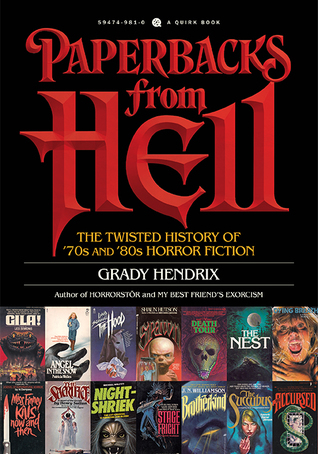 Paperbacks from Hell: The Twisted History of 70s and 80s Horror Fiction by Grady Hendrix: A must for horror fans! 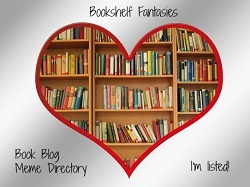 Check out my review, here. 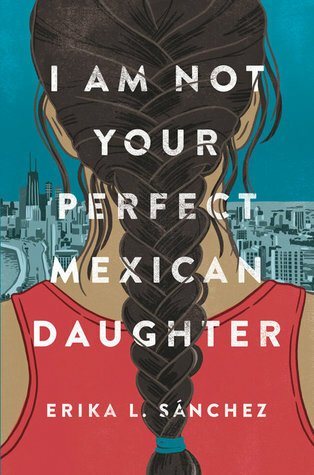 I Am Not Your Perfect Mexican Daughter by Erika L. Sánchez: Deeply moving YA fiction. My review is here. 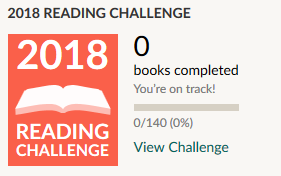 Just before the stroke of midnight, I squeezed in two more books in 2017! 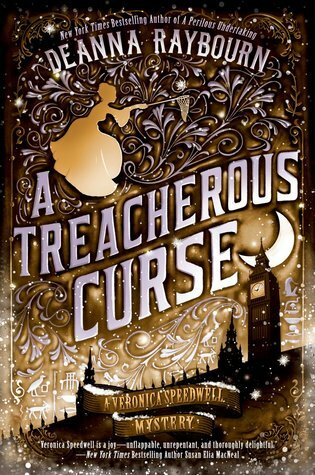 A Treacherous Curse (Veronica Speedwell #3) by Deanna Raybourn — review to follow. 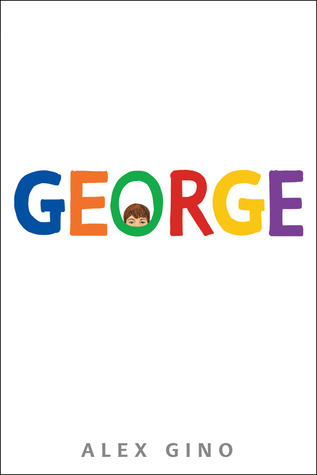 George by Alex Gino – Lovely middle grade fiction about a transgender girl finding her way. Anyone else watching The Marvelous Mrs. Maisel? I finished my binge-watch over the weekend, and loved it. 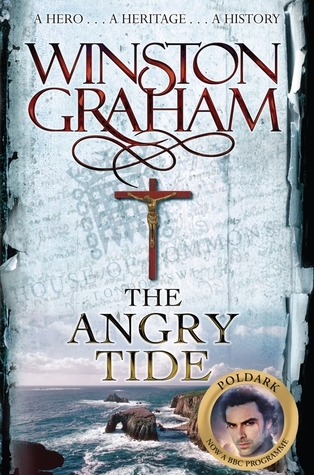 The Angry Tide by Winston Graham: My first book of 2018 is the 7th Poldark book… and then I’ll probably take a break from the series until it’s time for a new TV season. 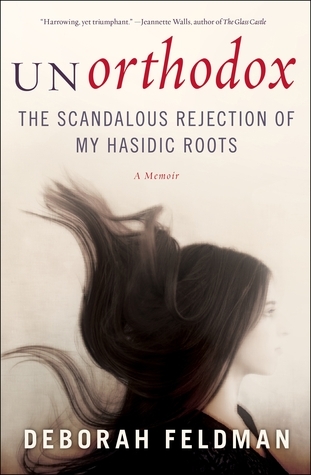 Unorthodox: The Scandalous Rejection of My Hasidic Roots by Deborah Feldman: I’ve listened to about half so far, and it’s super interesting. I’ve had limited listening time lately, but hope to finish up this coming week. 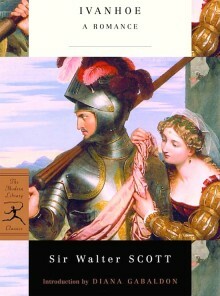 Ivanhoe by Sir Walter Scott: My book group’s classic read! 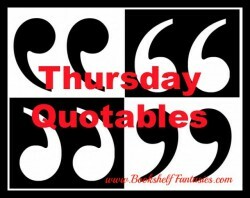 We’re reading and discussing two chapters per week, and have only a few more chapters to go. 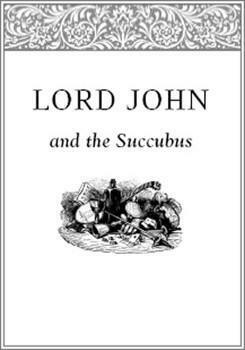 Lord John and the Succubus by Diana Gabaldon: We’ll be starting our group read of the novella Lord John & the Succubus next week — contact me if you’d like to join in. For sure! I’m very much looking forward to Rivers of London! 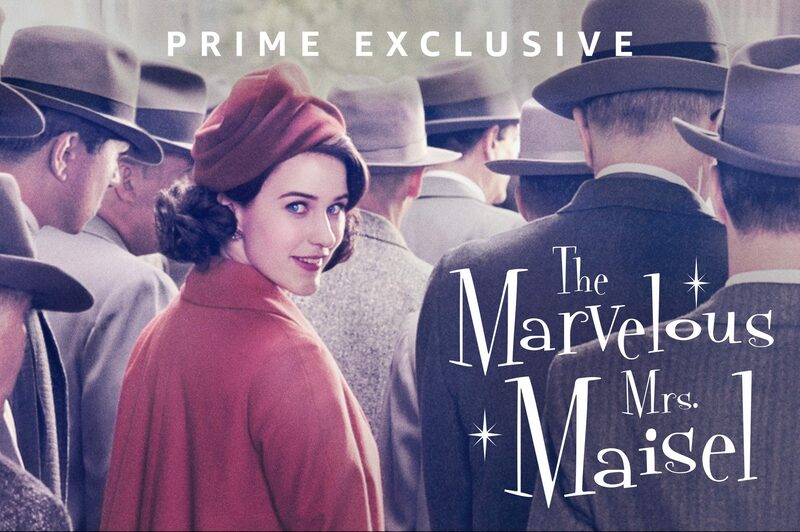 Enjoy your Mrs. Maisel binge — such a great show.